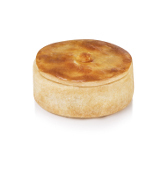 Candied fruits and raisins, softly sweetened dough with orange and vanilla fragrance and natural fermentation. 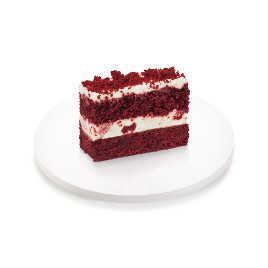 The milanese cake has been earning, more and more, the table and the taste of the entire world. So, nothing better than offering a panettone which respects the Christmas holidays. Ofner went to northern Italy to find this recipe and the preparing techniques, and has been developing new combinations for this classic with unexpected stuffing, mild toppings and diversified fruits allo fits very noble just like the Christmas’ festivals. 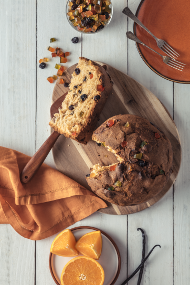 Delicious and exclusive recipe of Ofner’s panettone with pure dough of natural fermentation, candied fruits and raisins. 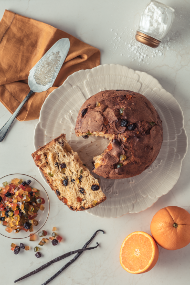 Ofner’s delicious and exclusive panettone recipe with candied fruits and raisins. No sugar added. Delicious and exclusive recipe of Ofner’s Panettone with pure dough of natural fermentation and creamy chocolate drops. 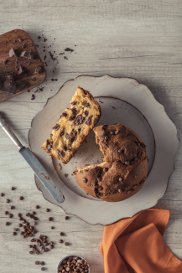 Delicious and exclusive recipe of Ofner’s panettone with pure dough of natural fermentation and creamy chocolate drops. No sugar added. 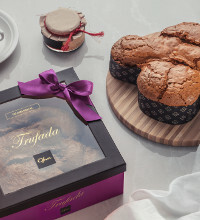 Ofner delicious and exclusive panettone that follows an Italian recipe of pure naturally fermented and irresistible combination of spices and creamy chocolate drops covered with belgian chocolate. Ofner’s delicious and exclusive panettone that follows an Italian recipe of pure naturally fermented dough filled with our doce de leite. 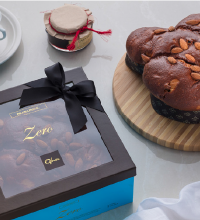 Ofner’s Panettone delicious and exclusive Italian recipe with pure dough of natural fermentation stuffed with nut pieces and walnuts cream and covered with white chocolate. 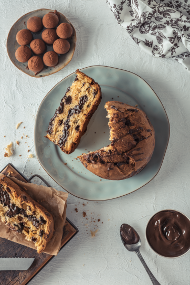 Ofner’s Panettone delicious and exclusive Italian recipe with pure dough of natural fermentation stuffed with chocolate mousse and covered with chocolate. 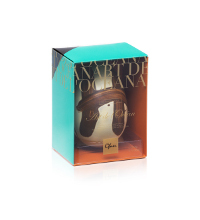 Ofner delicious and exclusive panettone that follows an Italian recipe of pure naturally fermented dough filled with gianduia cream made with chocolate mousse and halzenuts pasta. 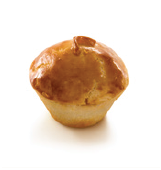 Ofner delicious and exclusive panettone that follows an Italian recipe of pure naturally fermented dough filled with irresistible cream cheese. Delicious and traditional Germanic recipe with candied fruits and raisins. Select brazilian cocoa nuts, and toast it slowly. crush and mix it with cane sugar and whole milk throughout a careful process. The result is a pure quality chocolate with a remarkable tasty that melts in the mouth. 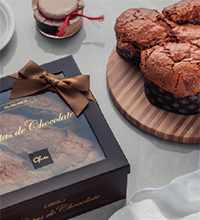 The Ofner chocolate recipe was exclusively developed for the brand and it is on the bonbons finely and specially wrapped for gifts, an invitation for sweet moments. 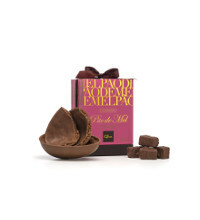 Our original truffle cream in a heart shaped-shell milk chocolate. 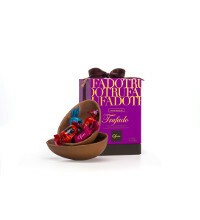 Milk chocolate stuffed with a whole cherry wrapped with Cherry Brandy and Fondant liqueur. Candies: cranberry with jasmine; blueberry with violet; lemon with lemongrass; pomegranate with vanilla; mango with orange tree flower. 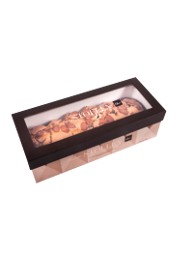 Box composed of four bonbons types: milk chocolate bonbon; milk chocolate with cashew nuts bonbon; milk chocolate with nuts bonbon and milk chocolate with hazelnuts bonbon. 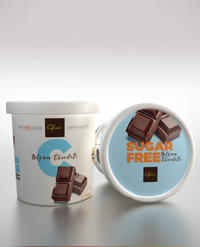 All products have no sugar added. Box composed of four bonbons types: Art de L’Ocean bonbon; hazelnut bonbon; caramel with walnuts bonbon; cassis bonbon and macadamia bonbon. 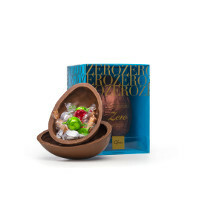 Box composed of four bonbons types: crunchy peanut bonbon; chocolate mousse bonbon; nuts bonbon and gingerbread bonbon. Box composed of four bonbons types: Jack Daniel’s Honey bonbon, Big Apple bonbon, Amaretto bonbon and Baileys bonbon. Milk chocolate pieces with roasted macadamias. 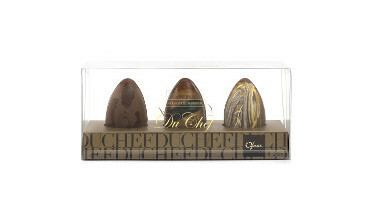 Three classic Ofner’s bonbons: marzipan almond; marzipan nuts and gianduia. 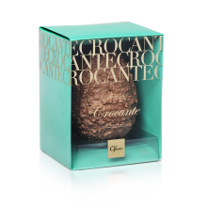 A Combination of the exclusive Ofner chocolate with the caramel salt flower, the delicate Pailleté Feuilletine and the elegance of the Pistachio and the Gianduia. 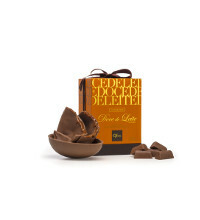 Box composed of four bonbons types: Caramel Bonbon, Cointreau Bonbon, Walnuts Bonbon and Pear Bonbon. 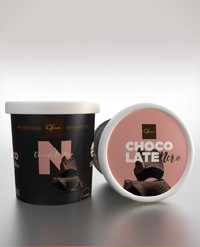 A whole roasted hazelnut and hazelnut cream covered by milk chocolate as topping. Shell-shaped bonbon made in milk layers marbled with white chocolate and stuffed with gianduia cream. 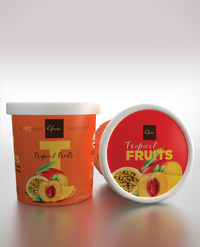 The perfect combination of Ofner chocolate with selected fruits ensuring refreshing and intense flavor of coconut, apricot, orange and passion fruit. Chocolate cream covered with milk chocolate and sprinkled with powdered chocolate. Milk chocolate tablets covered with colorful beads. Dark chocolate with 60% cocoa. Milk chocolate bar stuffed with Crème Brûlée and caramel crystals. A refined bar with milk chocolate. 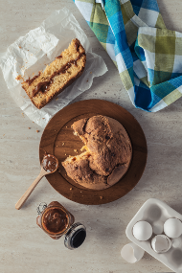 Special dough with honey, stuffed with homemade doce de leite and milk chocolate topping. Special honey dough stuffed with homemade apricot jam and dark chocolate topping. Special dough with honey and milk chocolate on topping. Special honey dough stuffed with truffle cream and milk chocolate topping. White Chocolate Bonbon with strawberry cream stuffing. 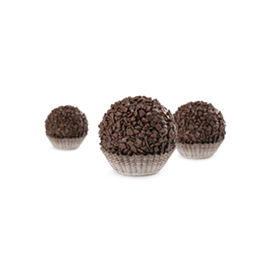 Bonbon Composed of dark chocolate and truffle creamy stuffing. Traditional format composed of milk chocolate with white chocolate drops. And exquisite bar featuring milk chocolate with roasted macadamia pieces. Lactose free and Sugar free chocolate bar. 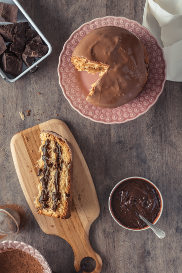 Special dough with honey, filled with homemade doce de leite covered with milk chocolate. Special honey doug fi lledwith homemade apricot jam covered with dark chocolate. Special dough with honey covered with milk chocolate. Special honey dough fi lled with truffl e cream covered with milk chocolate. Easter is time to share love, peace and respect with family and friends. Moreover, if all of it is shared at the table, it gets even better. 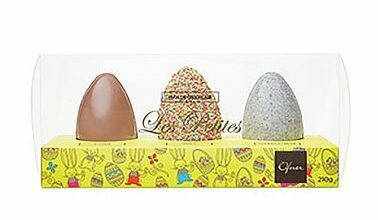 Ofner has delicacies to make this moment even more tasteful: the easter eggs made with Ofner exclusive chocolate and the palomas, the mild taste cake of meticulous preparing and thin topping which already is a tradition in several countries. All of it finely wrapped for gift. 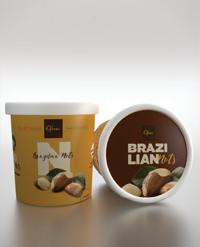 Massa especial com fermentação natural, nozes, amêndoas, frutas especiais e uvas passas e decorada com nossa tradicional cobertura pascal de castanha de caju com amêndoas e toque de canela. 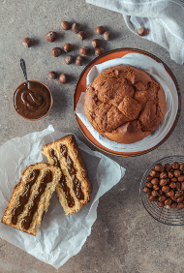 Easter cake with special dough with natural fermentation and delicious Ofner’s chocolate drops adorned with a delightful cashew nut and chocolate topping. 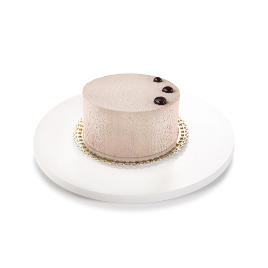 Easter cake with special dough with natural fermentation and delicious Ofner’s chocolate drops filled with the irresistible truffle cream and adorned with a delightful cashew nut and chocolate topping. 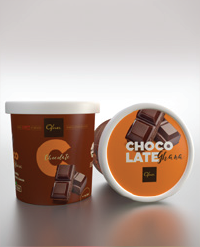 Premium milk chocolate with colored tablets on topping. 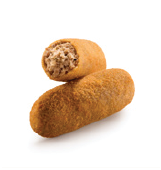 Stuffed with the delicious Ofner dragê. 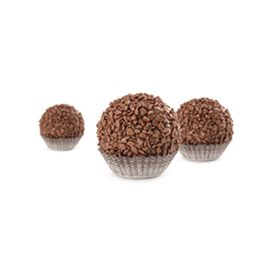 Produced with two layers of premium chocolate ofner, stuffed with the traditional and delicious brigadeiro and covered with split Belgian. Exclusive design and a perfect combination of dark chocolate and an amazing touch of Manzanilla oil. Easter Box Gourmet Ecuador, Sao Thomé e Java. Milk chocolate with crunchy roasted macadamia. Contains the finest Gold assorted bonbons. 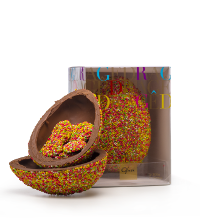 Milk chocolate prepared with Ofner delicious gingerbread pieces. Contains gingerbread miniatures inside. Milk chocolate filled with very creamy doce de leite. 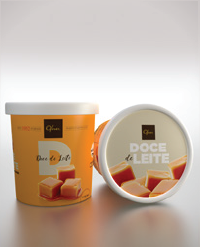 Contains the finest doce de leite bonbons. Milk chocolate with Ofner vanilla cream and puff pastry extra thin layers. 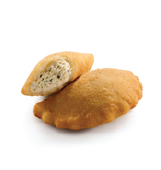 Contains puff pastry bonbons inside. 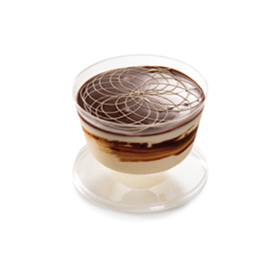 Milk chocolate with the irresistible truffle chocolate cream. 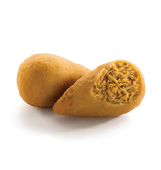 Stuffed with the finest Gold assorted bonbons. Milk chocolate with a Pistacchio di Bronte amazing stuffing. 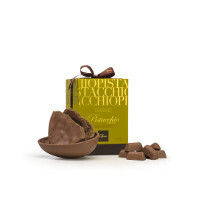 Pistacchio di Bronte and chocolate bonbons. Dark chocolate Contains the classic miniatures of Ofner crunchy disks inside. Milk chocolate mixture and bitter chocolate with delicious crunchy caramelized cashew nuts topped with assorted chocolates. 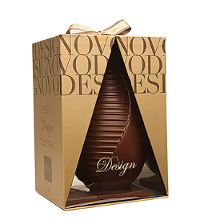 Sugar free milk chocolate egg that contains sugar free bonbons. 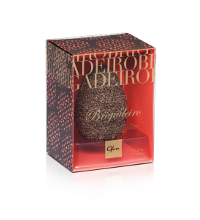 Milk Chocolate that contains the finest Gold assorted bonbons. 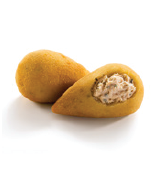 Each brazilian region keeps a gastronomical surprise. 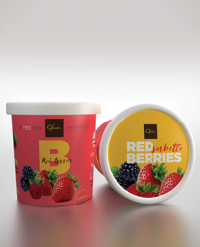 And Ofner is determined to highlight these different flavors which have been enchanting consumers across the world. 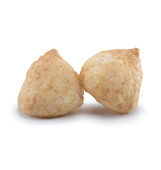 Starting from the famous cheese bread to the crispy coxinhas, and the salty pies with creamy stuffing, ofner snacks are prepared with selected ingredients following the typical preparation formula from each region. These so exclusive flavors are now in your table. 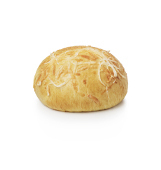 Traditional cheese bread with delicious pasta dough, white cheese and parmesan cheese. Traditional cheese bread composed of manioc ﬂour, white cheese, parmesan cheese, macadamia, nuts, sesame seeds, sunﬂower seed, linseed and oats and wrapped with grains. Salty flora dough with creamy filling and shrimp breasted in special seasoning. Special salty pasta with creamy filling, seasoned heart of palm and olive. Exclusive recipe of cooked and seasoned beef with potato dough. Special salty pasta stuffed with shredded chicken and catupiry / cream cheese. Shredded and seasoned cod fish with potatoes dough, eggs, white wine and special seasonings. 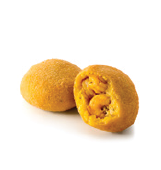 Exclusive recipe filled with braised shrimps in special seasoning. 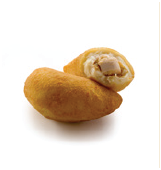 Traditional and exclusive special dough with seasoned shredded chicken stuffing. Whole salted pasta stuffed with light turkey breast, cottage cheese and special natural seasonings. Milk-based special pasta with seasoned of meat filling. Milk-based special pasta with seasoned heart of palm stuffing. 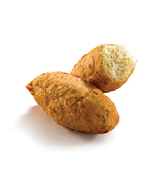 Salted potato dough, stuffed with Brazilan cream cheese and special natural seasonings. Traditional and delicious homemade pie stuffed with meat, onion, olive, eggs, chili and selected pepper. At any time of the year, on any occasion, at any age ever refuses an ice cream. 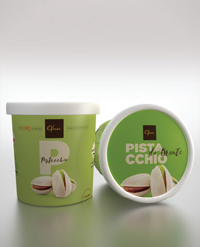 Ofner understands this food passion, this is why it developed the gelato & sorbetto line of italian recipe. The gelato is produced with whole milk and cream, dried fruits and they are free of preservatives, colorants and flavors. 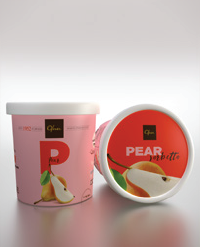 Sorbetto is 100% vegan, composed only by fresh fruit, water and organic sugar. Parties are joy and entertainment moments. Therefore, a good dosage of small pleasure can make these events even more special. 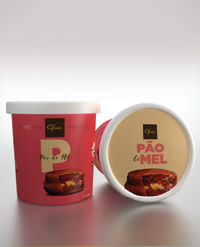 Ofner has a good understanding of these moments, and developed a line os sweet specialties that mixes the brazilian and european bakery recipes. 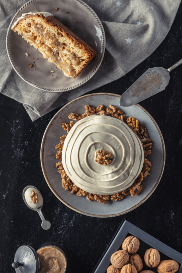 Whether it is for a brunch or a celebration, it is worth to try each one of these delicacies and understand why sugar and happiness are inseparable. Exclusive recipe. 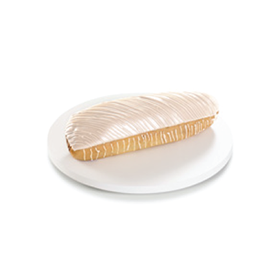 The eclair is stuffed with vanilla and topped with special white chocolate cream. 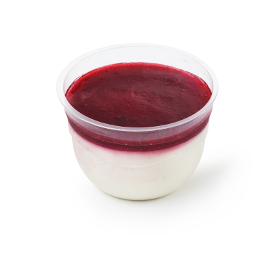 Cream based on milk, topped with red fruit. Lemon flavored delicate cream based on milk. 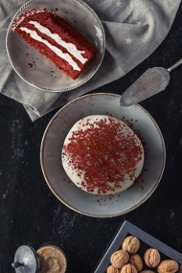 This cake consists of a delicious velvety and colorful dough based on red fruits covered and stuffed with an incredible cream made with cream cheese. 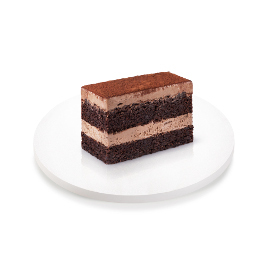 Wonderful chocolate cake with malted filling resulting from a blend of milk chocolate and Ofner bittersweet chocolate. 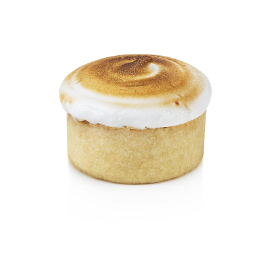 Biscuit base pie, filled with lemon cream and topped with sligtly toasted marshmallow. 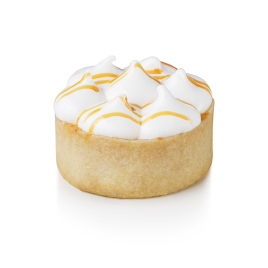 Biscuit base pie, filled with passion fruit cream and topped with slightly toasted marshmallow. Special milk and bittersweet Ofner chocolate, filled with chocolate mousse and hazelnuts placed on a surface of chocolate sponge cake flocked with milk chocolate and drawn with special jam. Delicious mousse cream based on bittersweet Ofner chocolate. 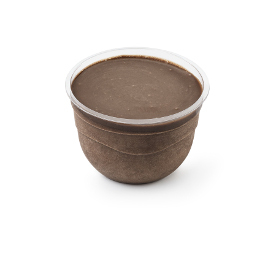 Sugar free bittersweet chocolate mousse cream. 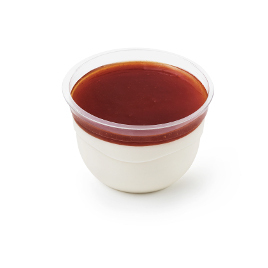 Exclusive cheese mousse cream topped with jam. 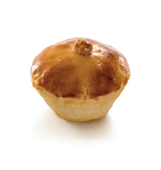 The name comes from Vienna, capital of Austria, where the first sweet puff pastries appeared, but it was in France where the recipes were improved to gain its current characteristics. 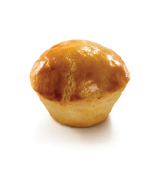 With this delicate technique and special care in the ingredients, Ofner makes its viennoiseries. 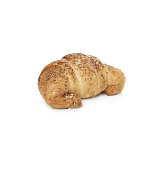 they are croissants, brioches, financiers and so many other delicacies daily prepared and baked in the Ofner bakery, and carefully packed to keep the freshness to the table. Delicate puff pastry with French butter, cannoli-shaped, and stuffed with béchamel cheese cream and homemade stewed guava. 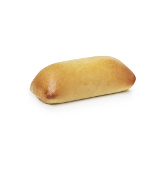 Special dough fermented in several layers puffed with French butter. 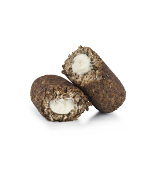 Special salted dough wrapped with grains. 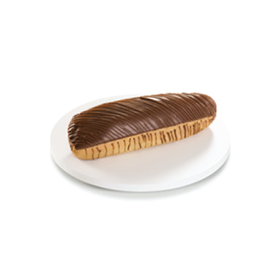 Special dough fermented in several layers puffed with french butter and soft chocolate. 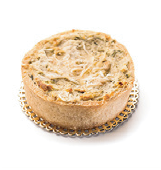 Thin puff pastry with spinach and ricotta cream sprinkled with nuts pieces. Making people happy since 1952. 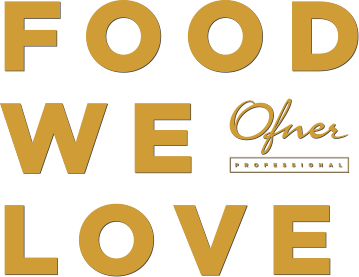 Ofner has 65 years of history and tradition creating delights that are part of people’s everyday lives for generations. 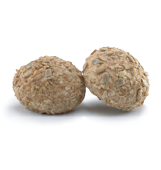 Ofner is well recognized for the quality of its products, which are known to be always fresh, tasty and healthy. With 25 retail stores covering most of São Paulo area, the brand represents the city’s lifestyle. São Paulo is the 3rd biggest city in the world, with more than 20 million habitants, knows as the city that never stops and the main business center of Brazil. Also, in a city like São Paulo, considered the gastronomic capital of the world, just having good products is not enough! 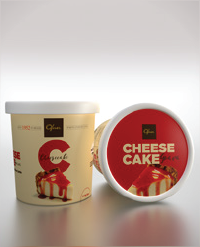 In order to exceed people’s expectations (or satisfy people’s needs) and keep this history, Ofner has four 24/7 stores, offering a full line of products that goes from Savory Snacks to Ice Creams, chocolate to Panettones and an extraordinary pastry desserts portfolio, with more than 300 products. MARTINS DA COSTA & CIA LTDA.